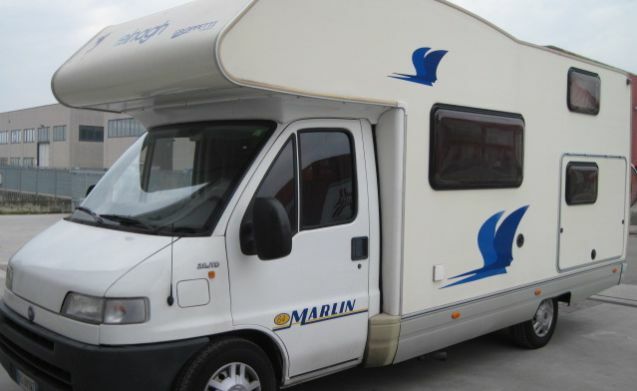 ELNAGH BIG MARLIN MANSARDED 2.8jtd FULL OPTIONAL !!!! 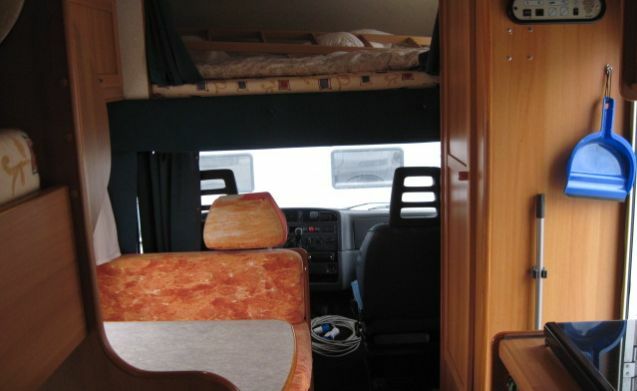 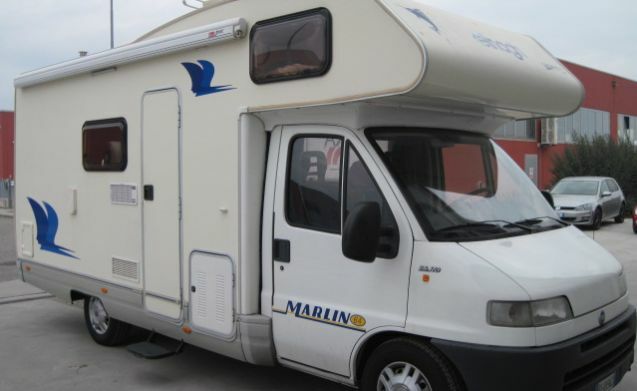 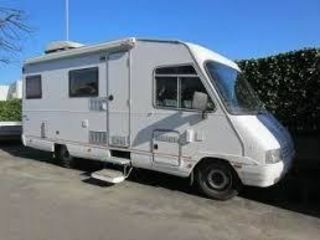 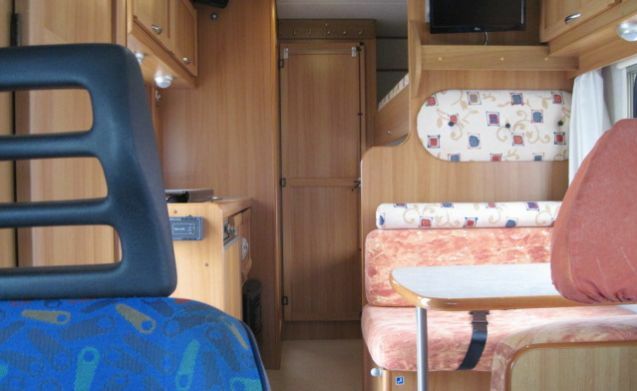 pushed by a 2.8jtd engine, this motorhome is particularly suitable for long journeys, mountain passes and challenging climbs will not be a problem with this vehicle. 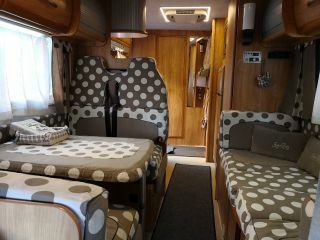 this medium is particularly suitable for group travels, large families or for competitions of any kind, so we have installed ONLY on this vehicle, pneumatic rear suspensions to adapt to any type of load, always ensuring a comfort to driving not indifferent. 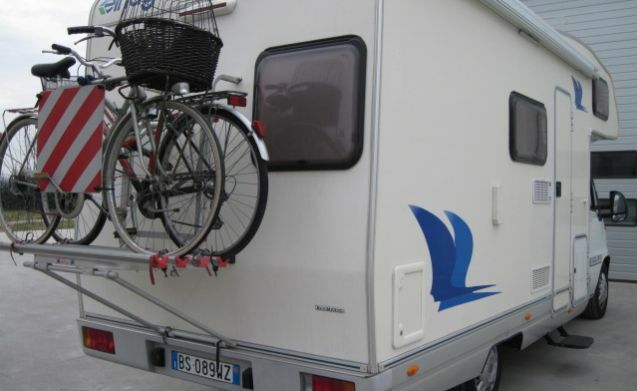 possibility of parking the car in an alarmed and video surveillance environment for the duration of the stay. 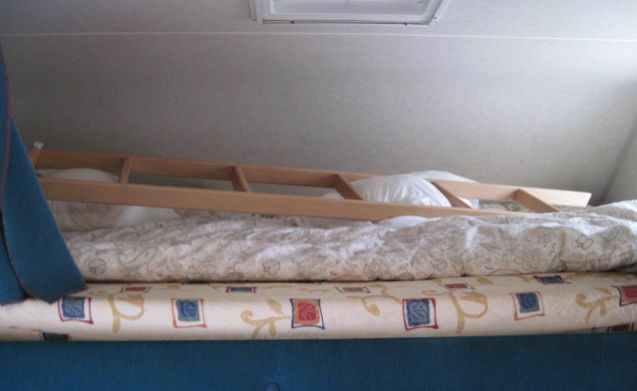 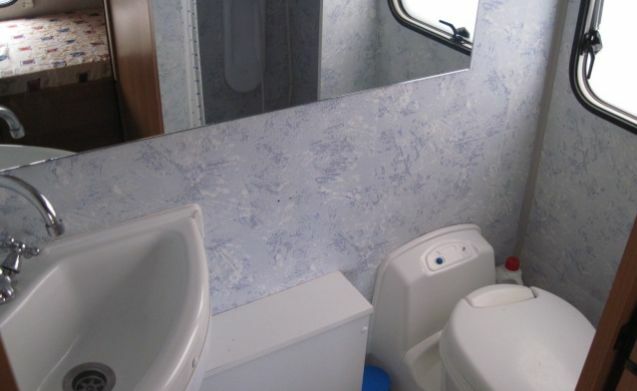 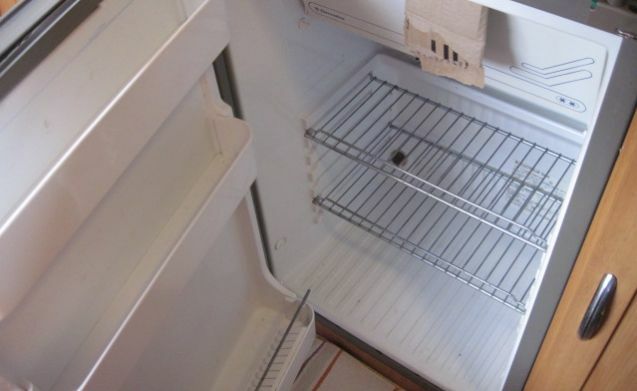 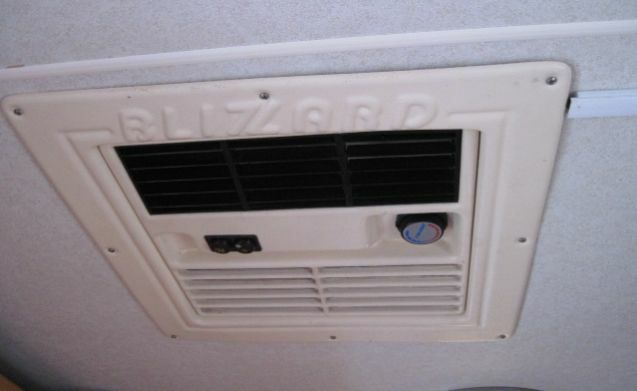 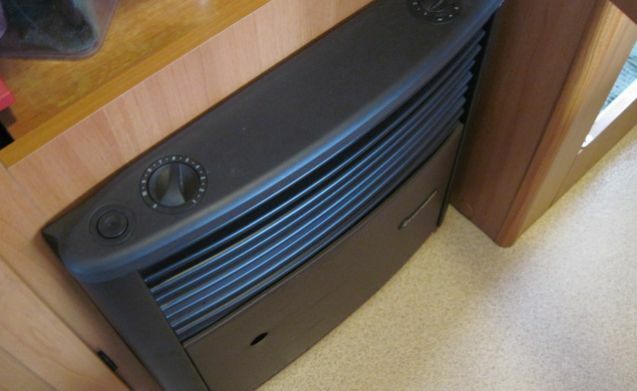 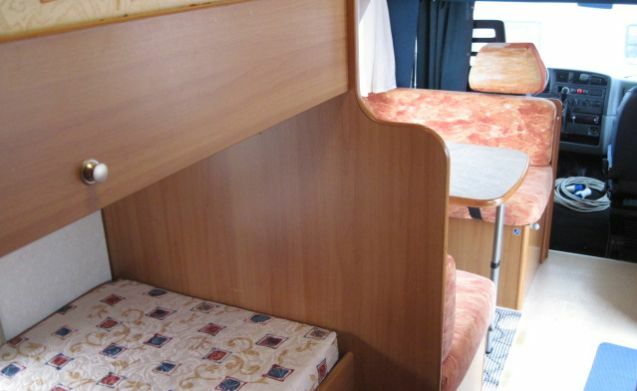 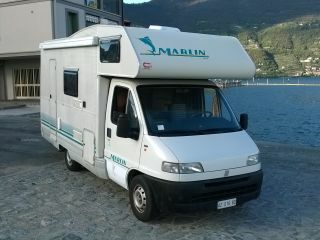 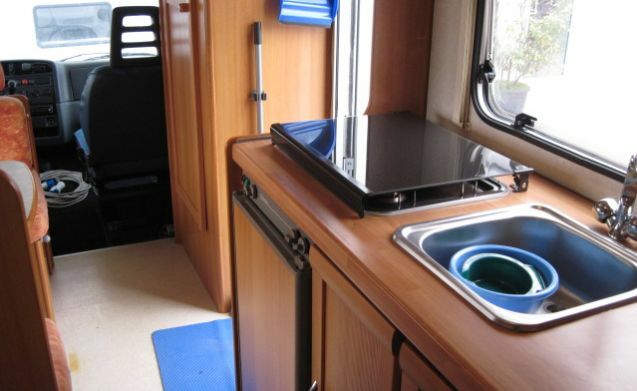 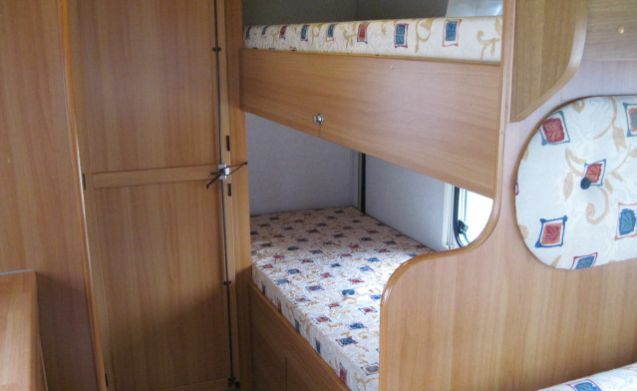 The camper is used with hygienic mattresses and cushions, with peaks already laden. 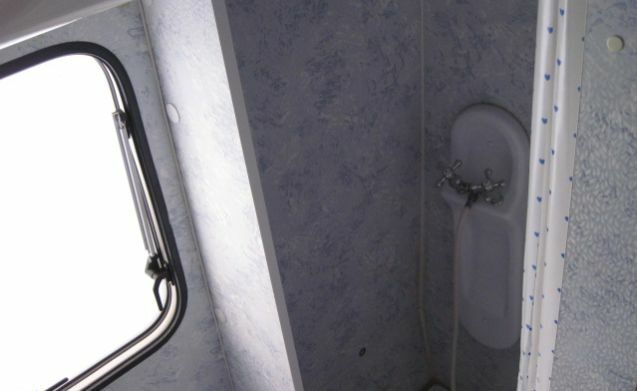 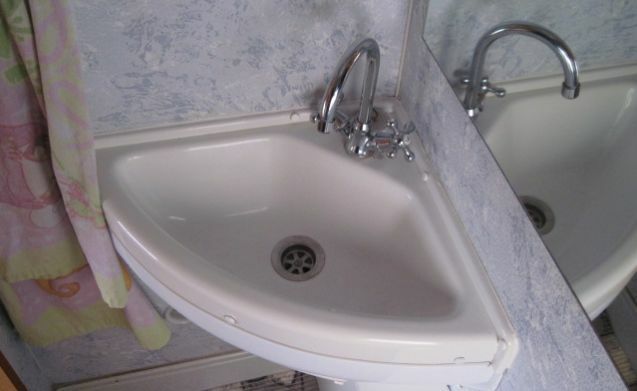 It is absolutely necessary to empty the chemical toilet and final cleaning, otherwise an additional charge of 80.00 euros will be applied.